"Guilted Palace of Sin" is the debut EP of Washington DC's Guilt Parade, out 4/19 on Alternatives. You can pre-order and stream the a-side of the record here: Pre-order / A-side stream!!! 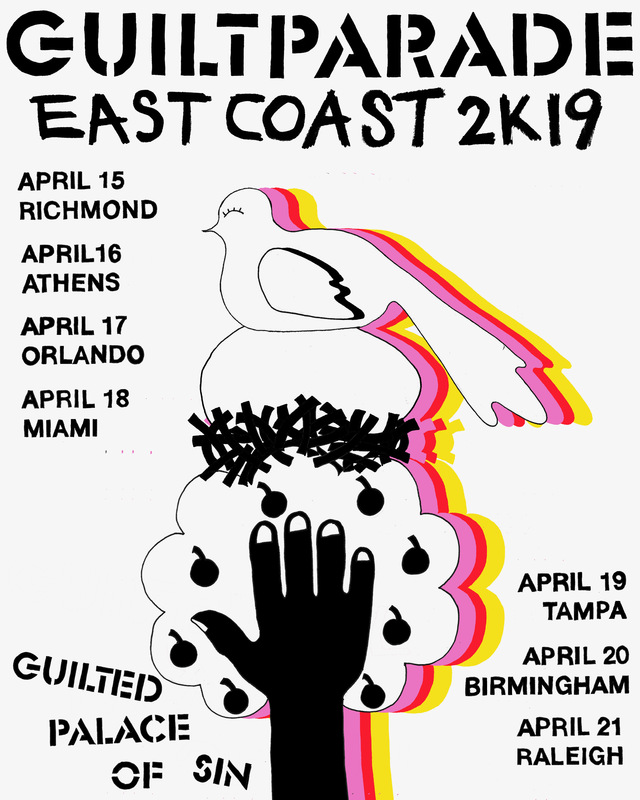 Catch them on the east coast later this month!